Tackle these volatile markets with confidence and quiet fortitude by using the Daily Profit Compass market outlook as your guide. Detailed trading plans and key levels make all the difference. 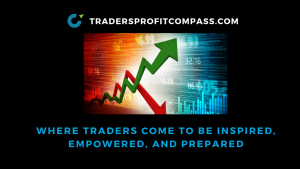 Timely commentary will give you added perspective on what’s important when trading today and will keep you on the right side of the trade.